Hello folks! 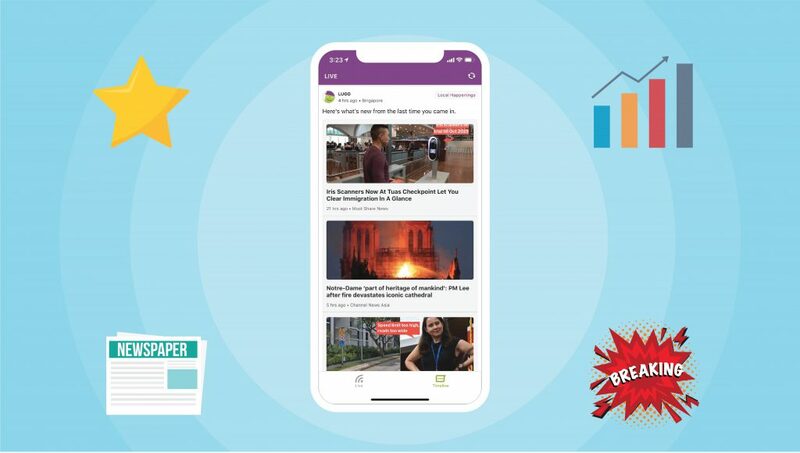 We have been preparing for this launch for a while and we are pleased to share that the latest version is now available for download on Google Play! 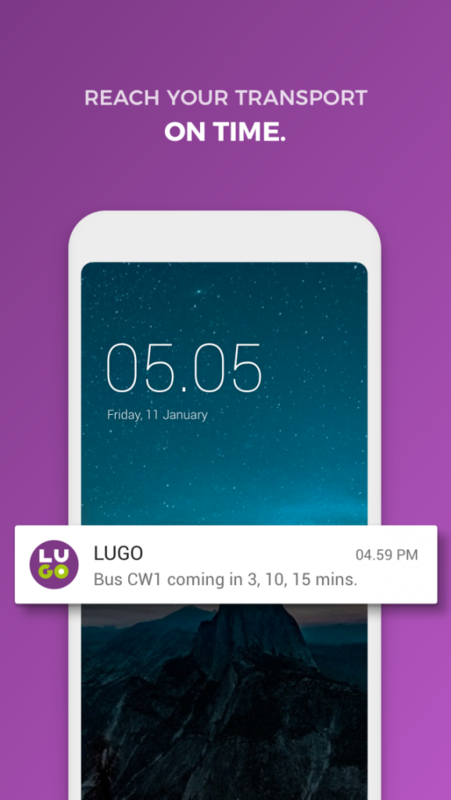 LUGO app is now able to customise information shown on ‘Live’ to fit the moment by sensing your environment and factoring time into your schedule. As mentioned in our post back in June, we want to show the most relevant news to users and we believe the new and improved app is able to do that! 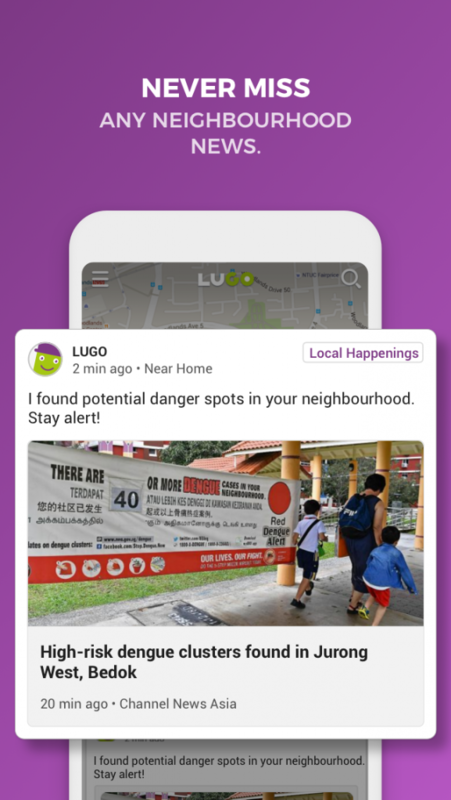 All you have to do is to turn on your GPS at all times so LUGO can accurately detect your location and show you information at the right place and time. 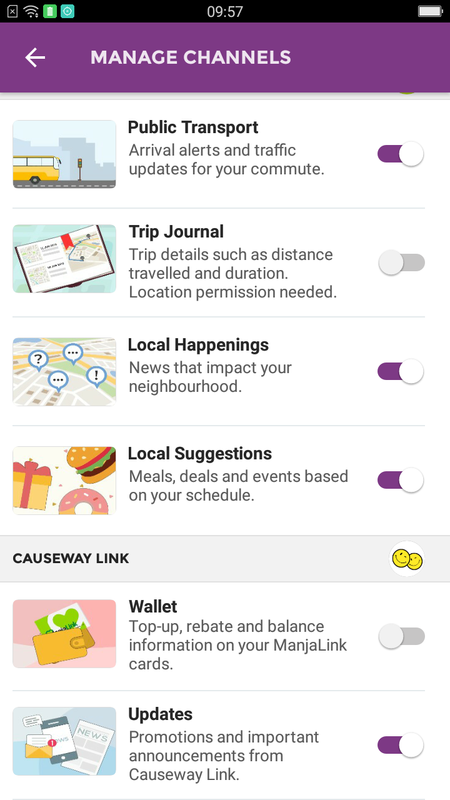 You can now receive traffic disruption alerts, bus arrival alerts, food and deals suggestions, plus news that impact your neighbourhood. You may “tune in” to channels and receive the information you need for your daily lives. Just toggle the purple bar to the right to tune in! 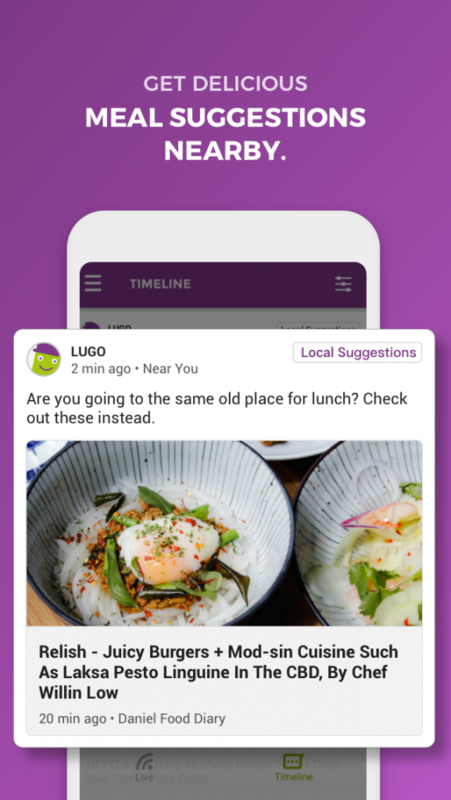 Tune in to “Local Suggestions” and receive recommendations on the best food places during mealtimes. That includes supper! The same channel lets you know which shops are offering irresistible deals as you travel around the city. Get updates on crime news and municipal developments in your neighbourhood that can impact your daily routine by tuning in to “Local Happenings”. “Public Transport” channel sends you alerts before your transport arrives, as you are going to a stop. Decide whether to hurry, so you won’t miss your ride. 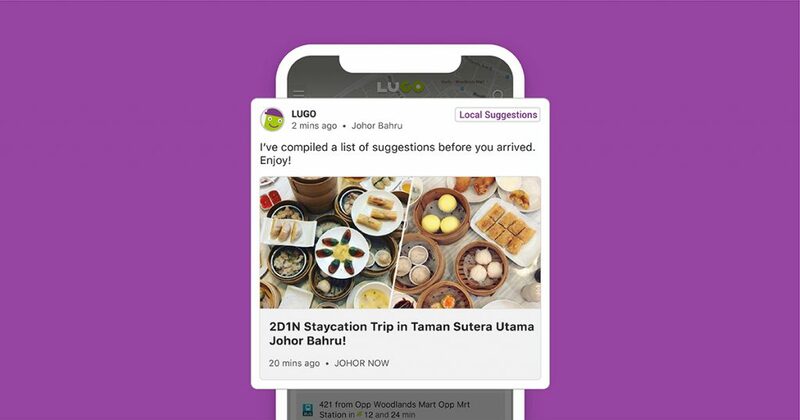 We are confident that you will find the new LUGO even more useful than before. Try it now and let us know if you have any feedback. Stay tuned to the next update! 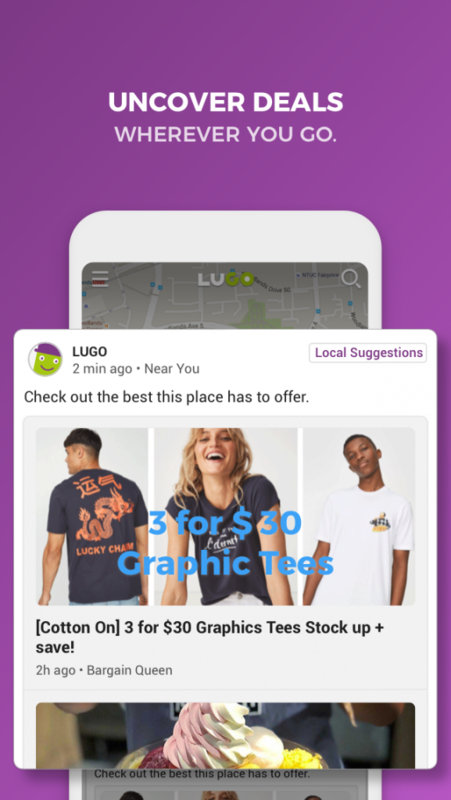 *The latest version of LUGO is now available on Google Play. The latest version of iOS will be released soon! Exciting updates coming your way!